After almost 30 years of active service, the oldest operating “Queen of the Skies” in the world belonging to KLM Royal Dutch Airlines bis its final farewell. Being in service since June 1989, Boeing 747-400 named City of Bangkok spent a total of 134,279 hours in the air and performed 18,024 take-offs. Notably, this equals to 15.7 years of non-stop flying! Also, the airline said that particularly this aircraft has carried nearly 6 million passengers over the years of service. Today, 26 November, 2018, this superjumbo is performing its final flight from Los Angeles to Schiphol. 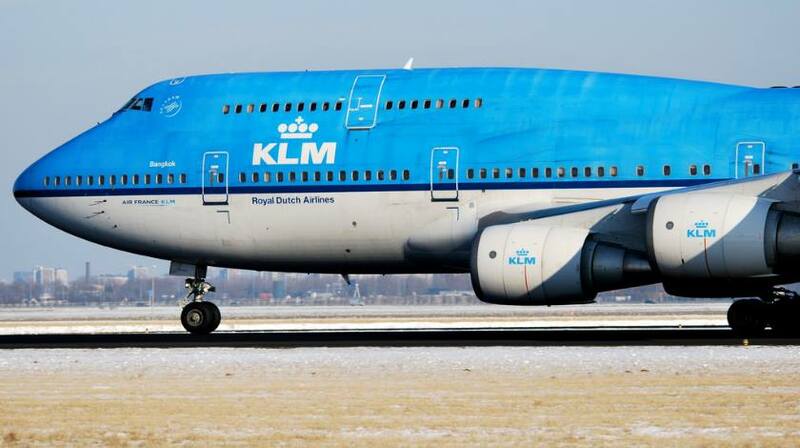 After City of Bangkok performs its last flight, KLM will have only eleven Boeing 747-400s left in its passenger plane fleet. Therefore, all these are about to be replaced by the Boeing 777 and the 787 Dreamliner aircraft by 2021. According to Airliner watch, the final destination of the City of Bangkok will be the front yard of Corendon Village Hotel, as the hotel buys the aircraft from the Dutch aircraft recycling company AELS. Coco Peters, an intern at KLM revealed that on 1 July 1989, the City of Bangkok was named by nine Thai monks from the 100-year old monastery in the district of Laksi. This is the same district where the KLM Catering and crew hotel is located in Bangkok.